For long animated by innovative spirit, Tiemme has created over the years its own distinctive identity, by concentrating not only on the quality of its products and technological and productive excellence, but also by paying attention to the cultural and social connections with its territory, Brescia that was able to preserve its values and traditions as time went by. A work culture considered as a social value has seen the province of Brescia become, in its recent history, the key player of an extraordinary economic development. For Tiemme all this meant creating over time a series of bonds and relationships with its country, ranging from the promotion of cultural events with authorities and associations, to partnership with institutions. 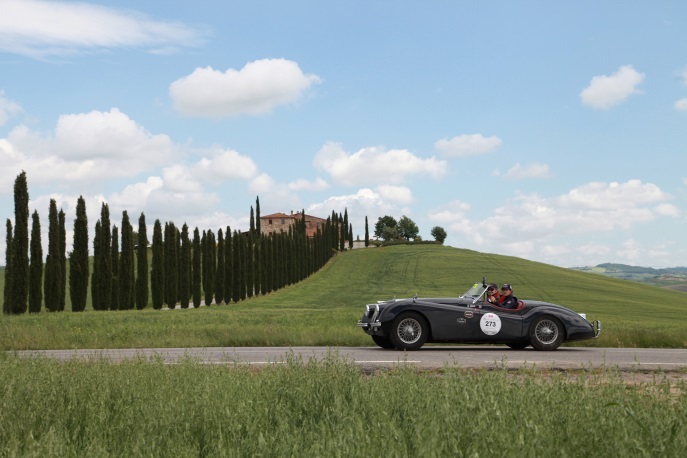 The MILLE MIGLIA Museum, dedicated to the legendary car race born in Brescia, and now a historic car race of which Tiemme is a charter member, is among one of the most significant testimonials of this special bond. Located inside a splendid architectonic complex of the Monastery of Saint Eufemia, in the outskirts of Brescia, the MILLE MIGLIA Museum was founded with an ambitious cultural and educational purpose: help visitors learn more about an extraordinary sports event, which is also one of the most important and beautiful car races in the world. At the same time it shows a cross section of the history, culture and traditions of our country, with attractive presentations of monuments, sites and historic landmarks of Brescia and all of Italy.